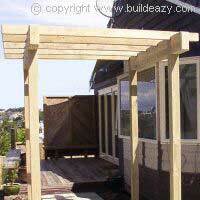 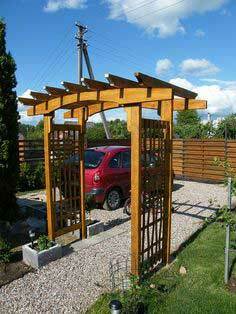 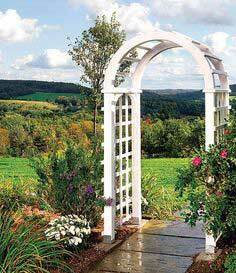 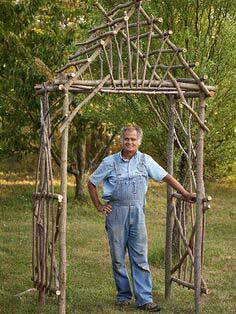 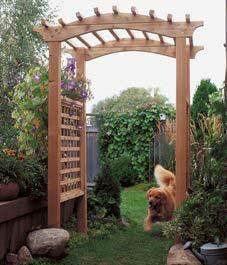 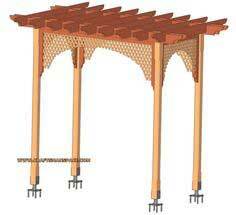 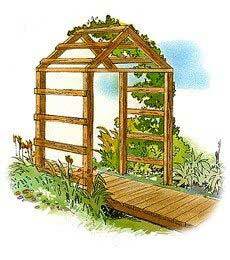 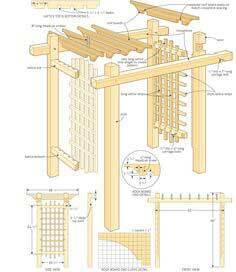 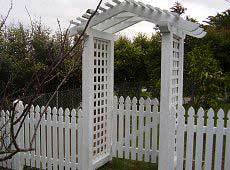 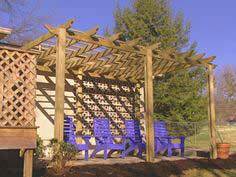 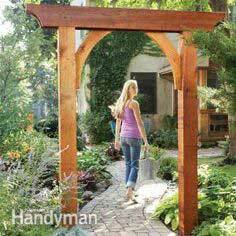 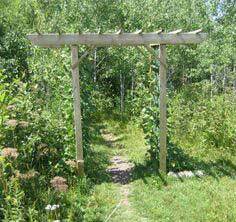 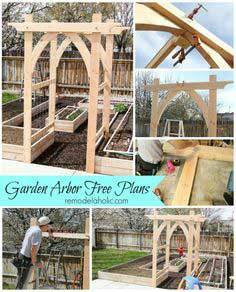 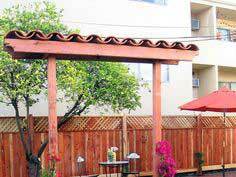 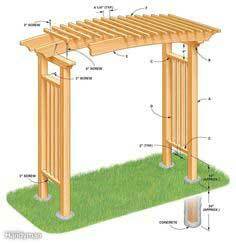 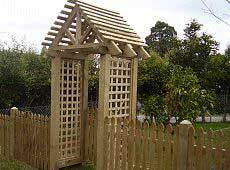 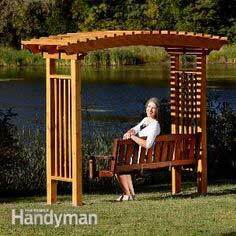 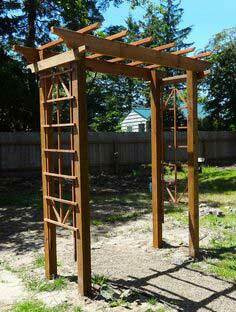 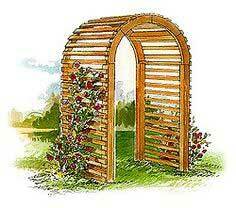 An arbor is a great way to add an architectural detail to a home and it's a fun building project. 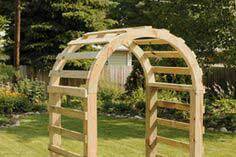 Choose from dozens of arbor plans for a style to suit your yard and building skills. 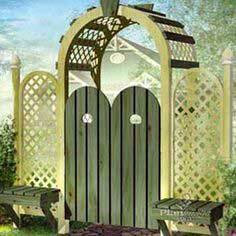 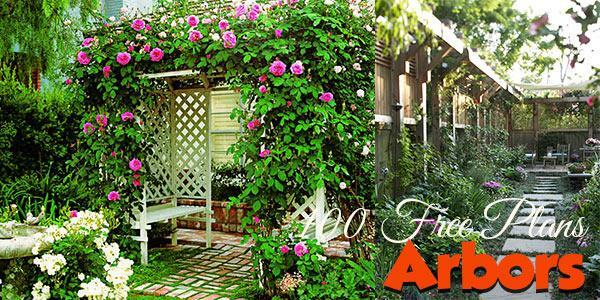 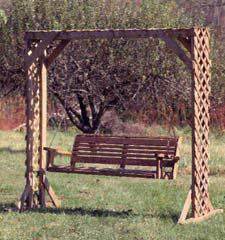 A simple trellis or an arbor that incorporates a bench or swing are among the plan styles you'll find in this extensive collection. 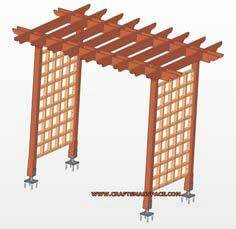 Asian-inspired, rustic, cottage style or contemporary styles arbors make it hard to choose just one. 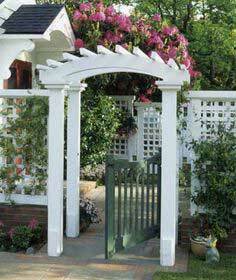 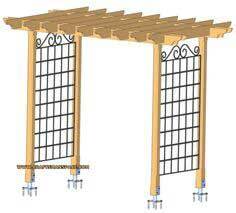 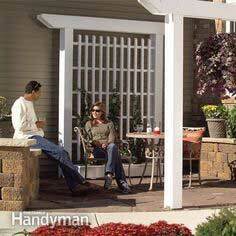 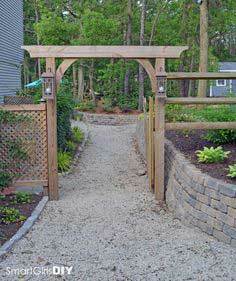 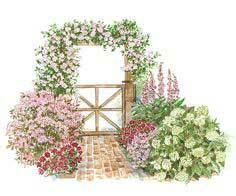 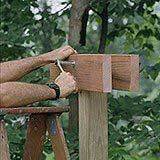 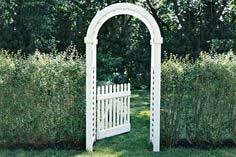 Arbors add a lot of decorating punch for any yard or garden without breaking the budget. Choose a style and shape to accentuate your home's architectural style and download these free plans. 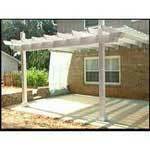 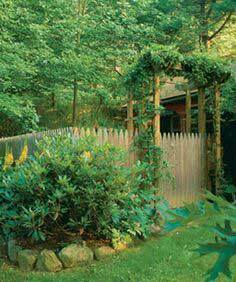 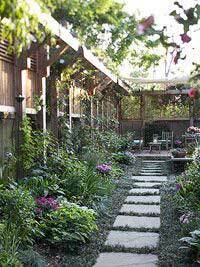 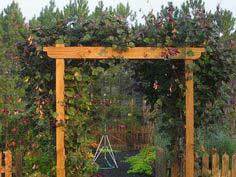 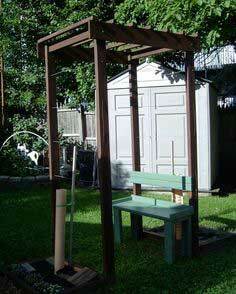 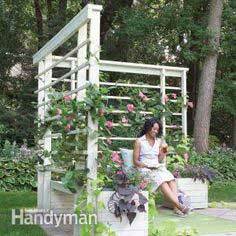 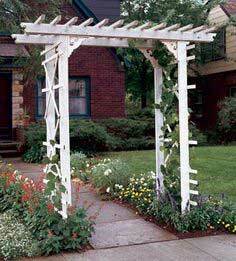 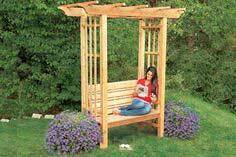 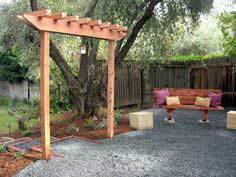 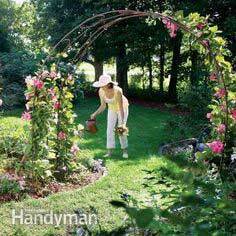 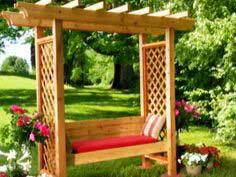 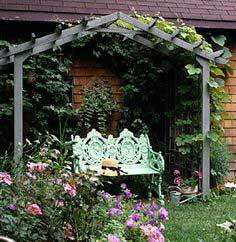 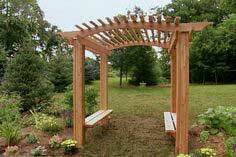 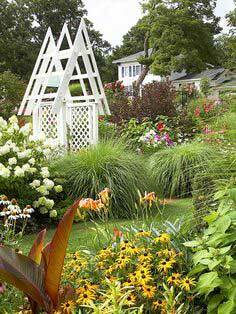 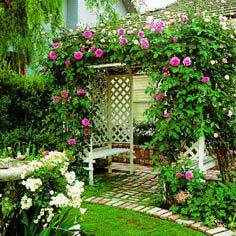 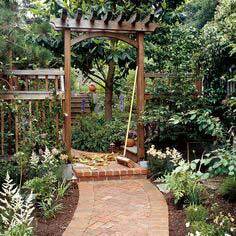 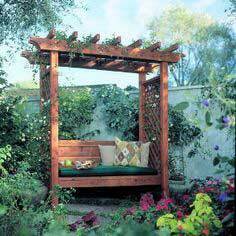 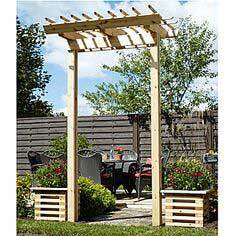 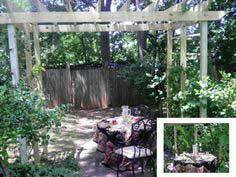 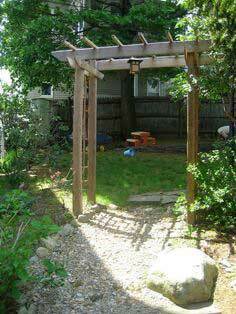 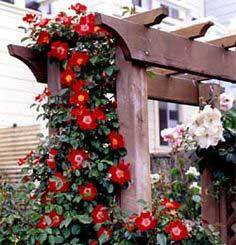 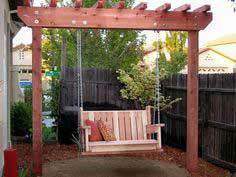 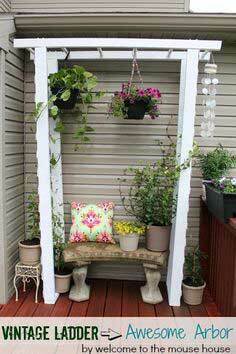 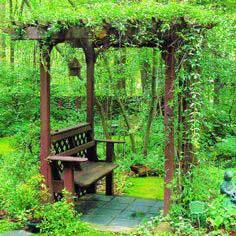 You can build a charming focal point for shade, flowers, vines or even a swing. 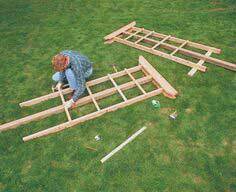 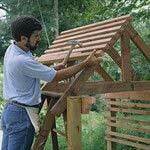 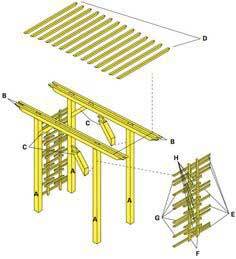 How to build a peaked top arbor.